City Hall In Spring is a photograph by Stacey Granger which was uploaded on October 7th, 2014. 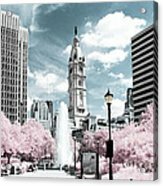 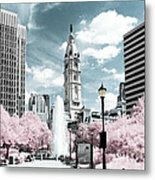 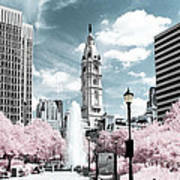 City Hall in Philadelphia as you walk through Love Park. 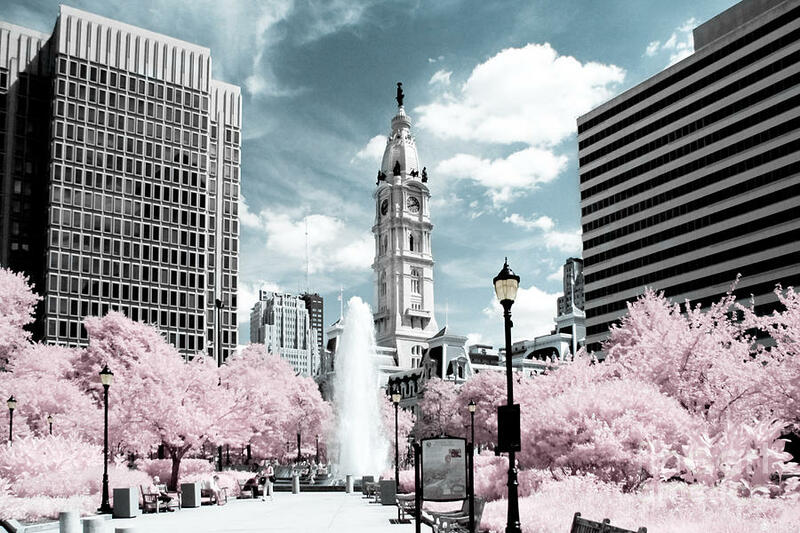 There are no comments for City Hall In Spring. Click here to post the first comment.